As many carriers announced they shut down or going to terminate the 2G communication service by the end of 2017, the 4G communication has become one of the main trends of telematics market. We have strong relationships with the manufacturers and have insight into this trend. There are ones who think 4G devices are not the necessity on the market but the demand exists. ATrack has struck developed countries and the World telematics market with its high-end multifunctional LTE newbie. We have recently integrated ATrack AL11 and it already waits in line among our customers to bring an efficient fleet management solution with wide-reaching applications. Let’s have a quick look at it — what features it has and what use cases it could be valuable in. 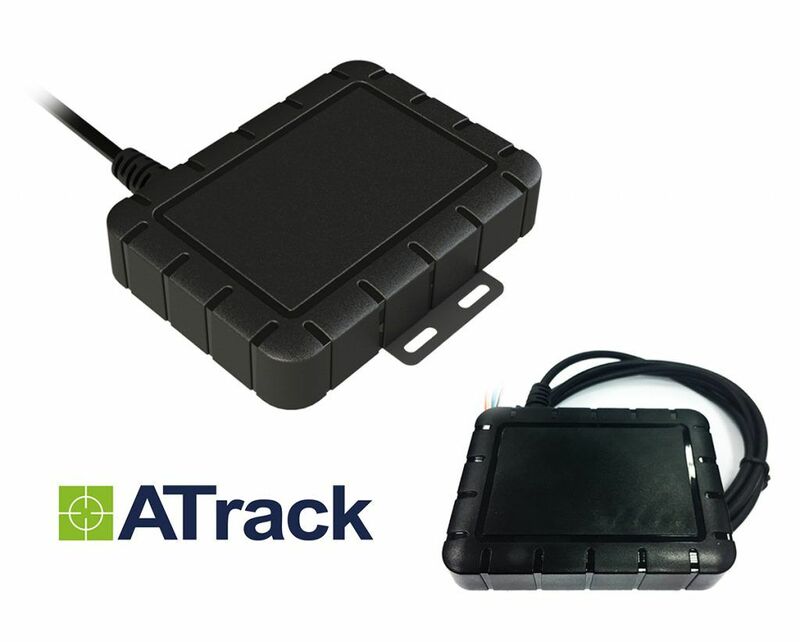 ATrack AL11 Automotive Tracker is a compact and IP rated 4G LTE (3G fallback network connection) tracking device suitable for monitoring various types of mobile assets. It can be easily and covertly installed with a 3 wire connection, and offers additional capabilities for ignition detection, ignition cut, environment temperature monitoring, Driver ID, and SOS alerts. The software successfully discovers the AL11 hardware potential such as configurable tracking, user-defined reporting, motion & impact detection, geo-fencing, driver behavior monitoring, and speeding etc. Cars and Vehicles. You can covertly install the device under the vehicle’s dashboard and do it independently. Connect just 3 wires to make the tracker work. Utilize AL11 for vans and trucks for all kinds of transportations. Track the drivers and vehicles on the map remotely. Control fuel consumption, RPM, odometer, recognize what driver is at the wheel — RFID via 1 wire is also available. 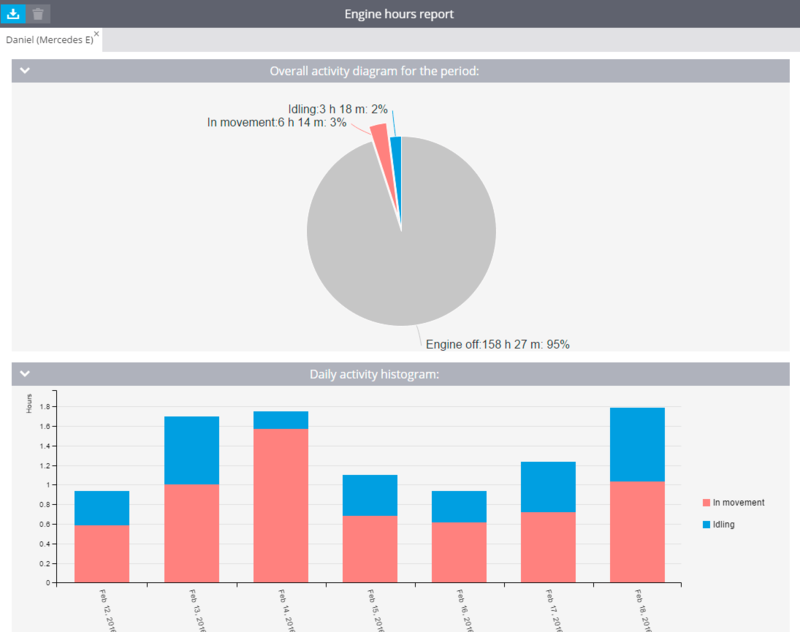 All the data will be displayed in vivid widgets. Construction equipment. Install ATrack AL11 into building machinery unit to track the movements and operation of its different parts: dump truck body lifting, work hours of an earth boring machine, plough lowering. You can also detect the employee’s shifts to know who worked at the wheel that particular day, when he started and finished the job. All these data is shown in reports with graphics. Draw a geofence on the map and get the alert to a PC, tablet or smartphone if the excavator has left the zone. Motorcycles. ATrack AL11 has a built-in antenna that makes the device installation to a bike handier. And this when its dimension is quite compact — 105 x 72 x 21 mm (a little more bigger than half a palm). IP rate allows to protect the tracker from foul weather — water and dirt flogging is not a problem. Besides you control the motorcycle on the map, you can block engine start remotely to be sure the iron horse is going to be safe. By the way, our first client that has been interested in AL11 has his own motorcycle GPS tracking business in the US. He says the device perfectly fits for that. ATrack AL11 is a perfect vehicle tracking solution for countries where the network starts from 3G. LTE GPS tracker is a looking into the future device. So, if you mount the fleet with these, you will get into safe zone — new “G” change will not be a problem. We are pleased to develop a close partnership with ATrack. According to Den Demyanik, Head of Business Development at Navixy, the manufacturer is highly sought around the World and gains our customers’ affection mostly in the US, Australia and New Zealand. Vehicle and Motorcycle tracking is the most common use case. 10 ATrack models, included AL11, have been already integrated — you can see the whole device list. Stay tuned.